Valhalla Court. Nicely updated 1 bedroom unit on the ground level. Private outlook. Recently renovated. Spacious kitchen with custom built cabinets and counter tops, imported tiles, hardwood floors, new semi ensuite with walk-in shower. This gem is priced sharply. Located near Canada way and Boundary road. 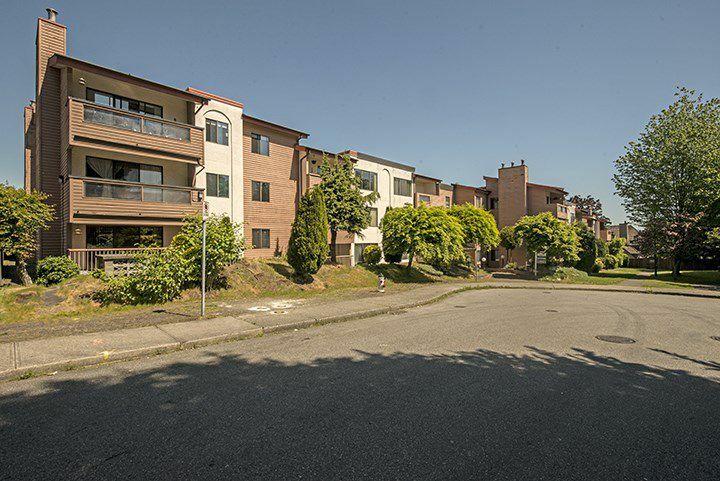 Walking distance to buses, skytrain, schools, banks, coffee shops, drugstores, restaurants and more. Will not last. All measurements are approximate.